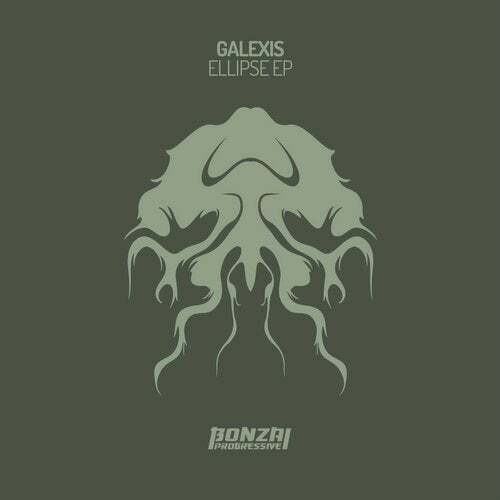 Galexis debuts on Bonzai Progressive with the fantastic Ellipse EP. Since 2017 Galexis has been churning out his unique brand of progressive house. He has already appeared on labels such as Outta Limits, Sounteller Records, BC2 and ICONYC. His music has been enriching the darker inclined dancefloors where he expands the minds of the listener to the extremities of space and the galaxies. Great to have him on board and we hope to hear more soon. Ellipse intros with a punchy kick drum and plucky synth combo filled out with shuffling percussions that get the rhythm on the move. A deep, crunchy bass fades up creating a solid groove as hypnotic synth arpeggios come through. A short break reveals more cosmic synths that create an intense atmosphere before the chunky beats return. The track builds and builds, drawing us in deeper. The main break dishes out a wonderfully sublime sequence that climaxes with a nice roll and then we’re slammed back into full mode for the duration. Quality stuff that will not disappoint. Nucleus delivers a sublime, dark and mysterious progressive groove. Right from the off we’re lured into its warmth thanks to a sub level, inviting bassline. Sweet melodic plucks cut through the low-end tones, captivating the mind. The melodies shine through to the backdrop of swirling pads, creating a rich, colourful groove with an uplifting entanglement of sound waves. An absolute must have for the peak time slot, top notch stuff.